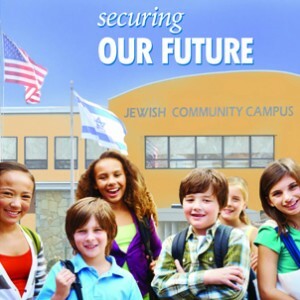 This entry was posted in Collaterals and tagged capital campaign Ensuring Our Future JCC Rockland Jewish Community Campus Jewish Federation of Rockland County Karen Babat Rockland County Rockland Jewish Academy Rockland Jewish Family Service on April 19, 2013 by Marla Cohen. This entry was posted in Collaterals and tagged Jewish Federation of Rockland County Mayim Bialik women's philanthropy on May 31, 2012 by Marla Cohen. I particularly liked this combination of the event, which featured actress Mayim Bialik, the play on her show, “Big Bang Theory” and what we all hope women’s philanthropy can do. 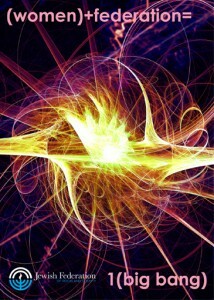 This entry was posted in Collaterals on September 25, 2011 by Marla Cohen. I don’t recall the exact dimensions of this, but if you haven’t seen it, it’s not for want of trying. 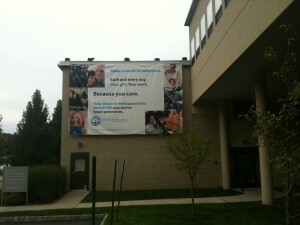 It still hangs on the side of the Jewish Community Campus on West Nyack Road. This entry was posted in Collaterals and tagged capital campaign fundraising JCC Maccabi Games JCC Rockland Maccabi Insider on September 1, 2011 by Marla Cohen. 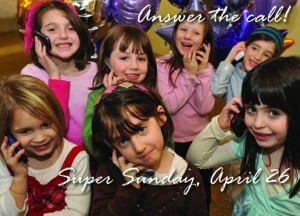 On a volunteer basis, I helped put together Maccabi Insider to promote the fundraising for the JCC Maccabi Games. Working with Steve Brettschneider, at the time one of JCC Rockland’s talented graphic designers, I did the copy for this publication, which came out several times between 2010 and 2012. This entry was posted in Collaterals on June 1, 2011 by Marla Cohen. 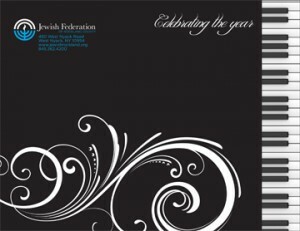 I created this invitation for the Jewish Federation of Rockland County’s annual meeting in 2011 featuring Duo Dimitri. Unfortunately, in PDF form like this, I can’t display the way it folded so that the inside piano keys were visible to the right of the closed cover. This entry was posted in Collaterals and tagged Jeff Karg Jewish Federation of Rockland County photography Super Sunday on April 26, 2009 by Marla Cohen.